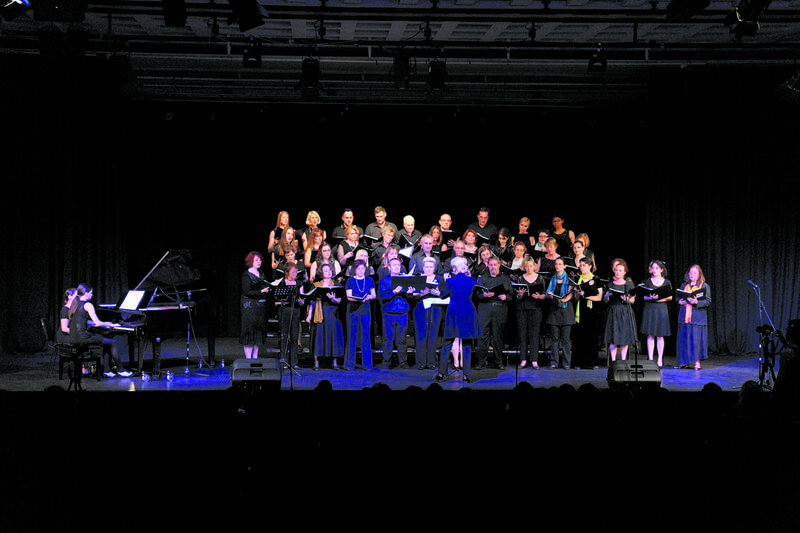 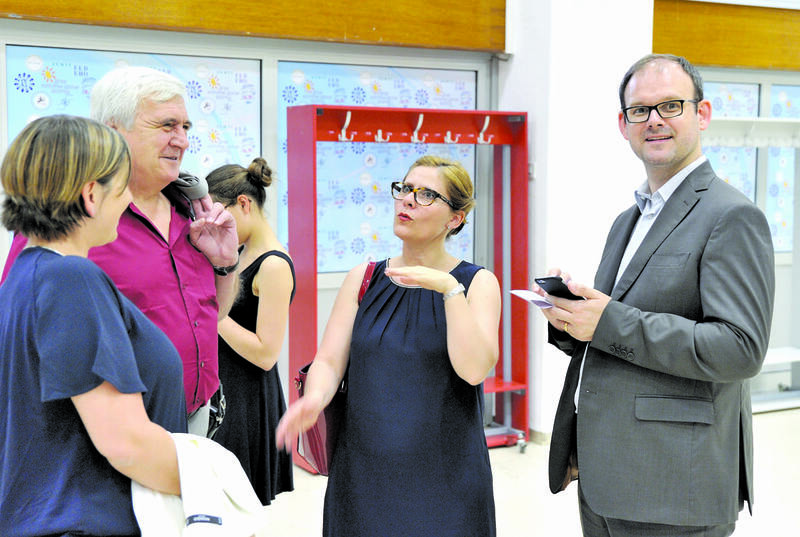 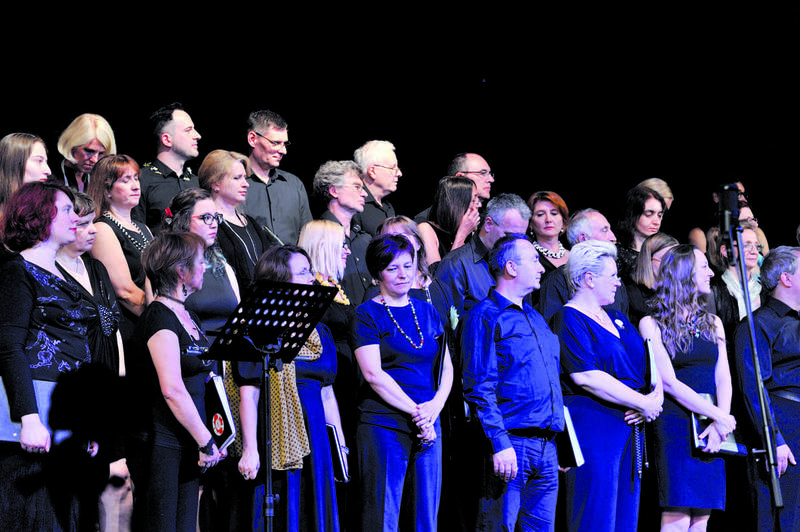 The International Belgrade Singers (IBS) spring charity concert, entitled “The Sound of Spring”, was held in the great hall of the Donka Špiček Children’s Culture Centre. 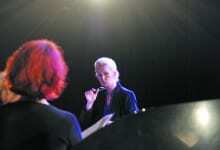 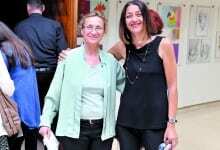 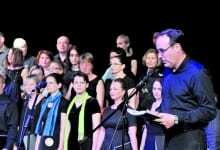 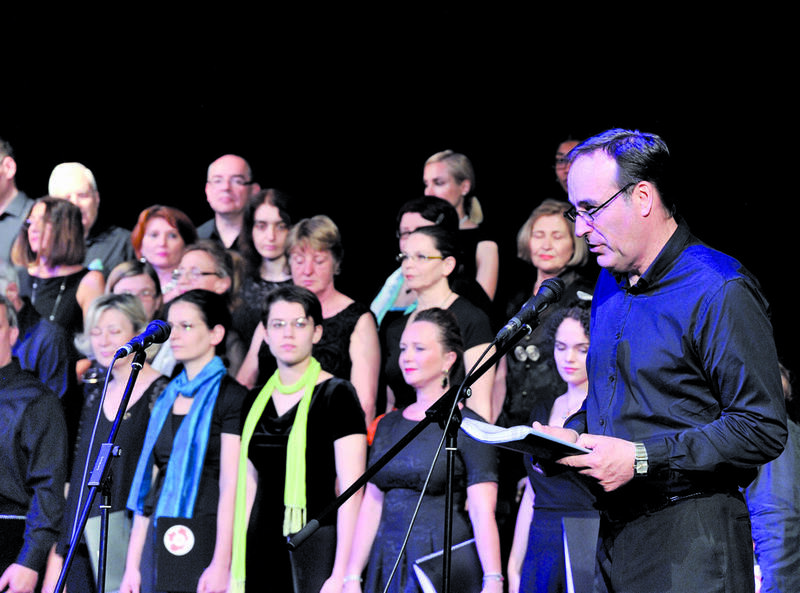 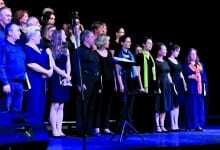 The IBS Choir was founded in February 2012, under the patronage of the Embassy of Canada in Serbia. 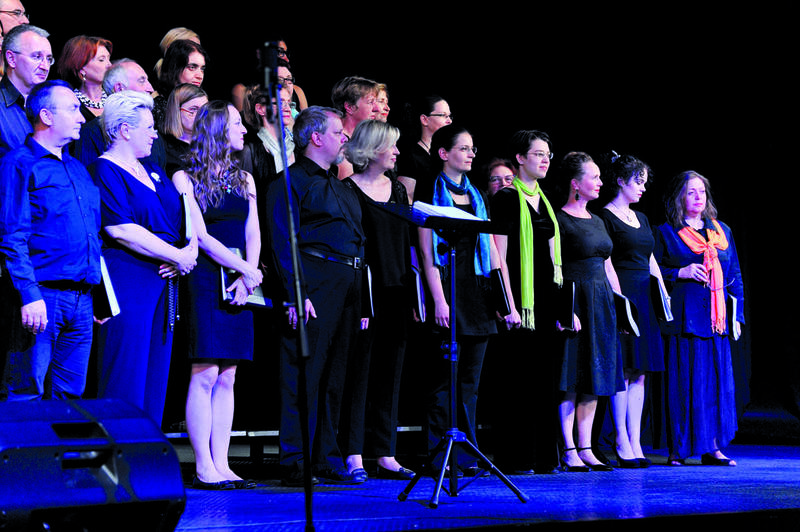 The choir’s members come from more than 10 countries, reflecting its cultural diversity. 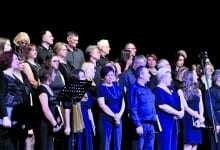 The motto of the choir is “give back to the local community in which we live”, while the guiding idea is the collecting of funds intended for charitable purposes exclusively for children. 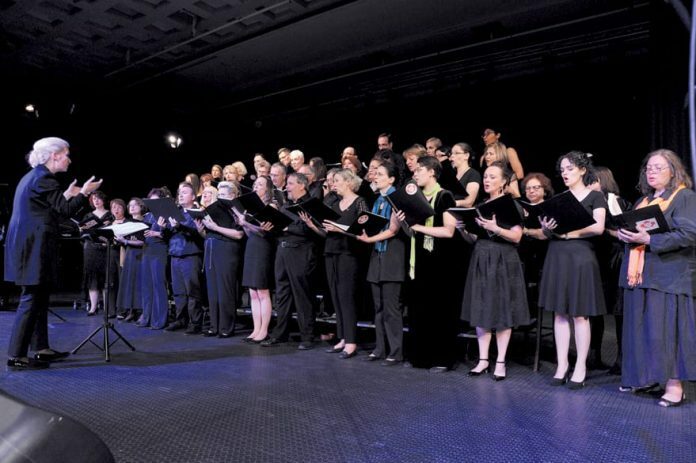 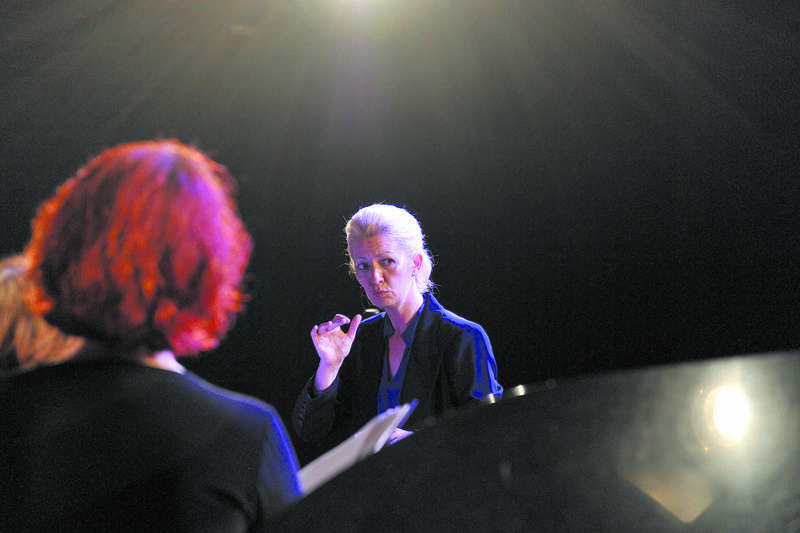 Since September last year the choir has been successfully led by conductor Katarina Milošević, who represents the “inspiring spirit” of the IBS choir in the true sense. 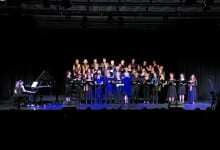 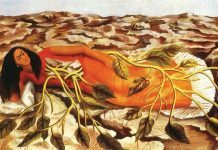 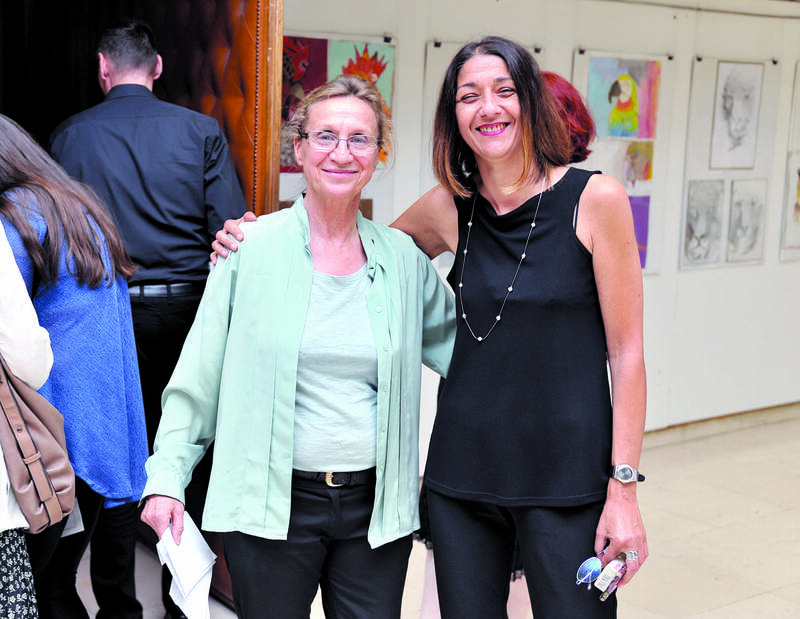 Proceeds from the concert were donated to the Home for High School and University Students at 52 Zvečanska Street in Belgrade.